6 Abortion Clinics in Polokwane. You can have a safe abortion at one of these clinics in Polokwane. We are going to look at these 6 clinics in Polokwane and their prices. The prices range from free to expensive. Choose what you can afford and want. Abortion can be with a pill or surgical. Paid in a private center or free in a government clinic. It all depends on you and what you want. 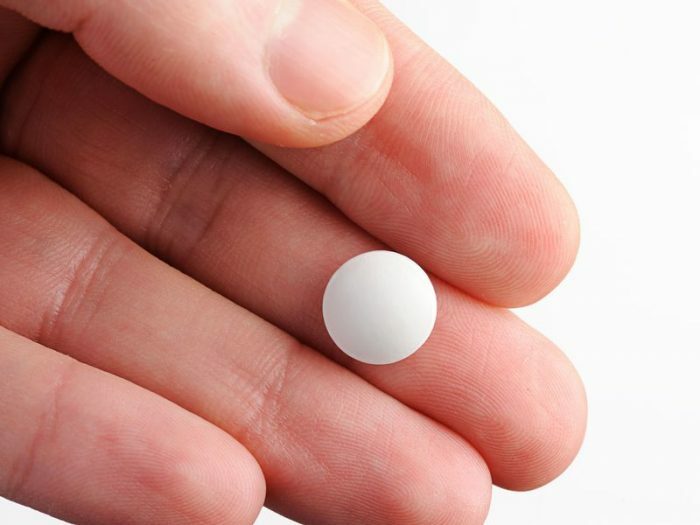 Free abortion at government clinics and cheap abortion in a private clinic, is always abortion with a pill otherwise called medical termination. Surgical abortion is rear at government clinics and hospitals because of manpower problems. But, it is easily available at private clinics at a price. Think R3000 plus. Prices differ in all clinics because they are all different and South African law frowns on collusion. The law does not allow uniform pricing of different businesses but in the same industry. It is called collusion and punishable in South Africa. Women’s is a safe and legal clinic based in Polokwane City. The clinic offers termination of pregnancy services to all women for all walks of life. We do not care where you come from. Your age does not matter as well. If you are woman and you are pregnant we shall help you terminate. The law says: You do not need permission to terminate. If you are pregnant and do not want to go through with the pregnancy you can terminate without getting permission from any one. You do not need permission from your parents or partner. Medical Abortion Starts From – R600 – 1st Trimester. No appointment is necessary to be assisted. They have a national foot print. Marie Stopes offers several reproductive services like birth control on top of abortion. They offer both 1st and 2nd Trimester abortion. That is 1 week to 20 weeks. Maries Stopes offers both medical abortion and surgical. Call 080 011 7785 – they work strictly on appointments. It is a free call. It is call centre in Cape Town that does all the national bookings for Marie Stopes Clinics. 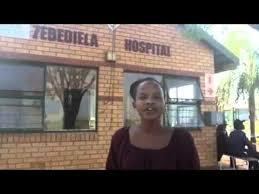 This is a government hospital in Maatle Village – Gopies very near Polokwane. They offer abortion to 12 weeks. That is first trimester only. If you are beyond 12 weeks you are out of luck. Like all government hospitals the services are free. They work on first come first served. You need a lot of patience with all government hospitals and clinics. The staff are few and the number are very big. Public Hospital do not have specialized abortion clinics. They have antenatal clinics that deal with all pregnant women. So you have to fit into their schedule. Do not call. Go there. 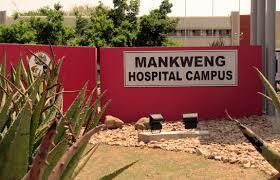 This is a government hospital in Makweng Complex – very near Polokwane. They offer abortion to 12 weeks. That is first trimester only. If you beyond 12 weeks, sorry. You may not get help. Like all government hospital the services are free. They work on first come first served. You need a lot of patience with all government hospitals and clinics. The staff are few and the number are very big. Most common abortion method is medical with a pill. That one reason why they insist on not going beyond 12 weeks. Shop No. 20 Metropolitan Building – Polokwane – General Joubert Street. Tel: 015 291 4040. Their starting price is R1, 500 for medical abortion that is abortion with a pill. You have to remember it is not one size fits all. 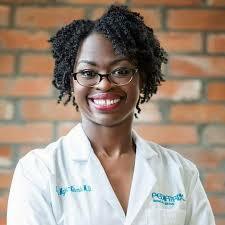 Call Dr Makhomisane and get a more clear picture, give them the details of your pregnancy and what you are looking for. You will get a more accurate answer. Safe abortion refers to a situation when you terminate a pregnancy and stay healthy. To terminate and stay healthy means you have to abort medically (abortion with a pill) or surgically. This is what you get at all those clinics. All clinics ensure that you end the pregnancy but you remain healthy. Avoid all crude methods of ending a pregnancy. They are not healthy. Talk to us . We shall help you. Let us point you in a more safe way to terminate. The price for abortion in clinics in Polokwane depends on the type of termination you want . The prices we gave above are just indicative. Those are starting prices. The method of abortion will determine what you pay. Surgical abortion is the most expensive. Each clinic mentioned above will bill you differently. Medical abortion is the cheapest. It is also the commonest termination method in Polokwane. Duration of your pregnancy will also have an effect on pricing. Early pregnancy is cheap. Late pregnancy is expensive. Where you get the termination will also determine the price for termination. Private hospitals are very expensive. Give us a call and we shall be able to point you to the right price and the safe way to end a pregnancy. Our contact details are on top in blue. All clinics have in their employment the best abortion doctors in Polokwane. The doctors have experience in terminating pregnancies from surgical to medical abortion. Your budget or preference will determine the method of abortion you get. If you have any questions gives us a call, let us talk. We shall decide with you what is right. Nurses are also allowed to terminate early pregnancies. You have that option as well to seek for abortion in hospitals in Polokwane. All hospitals public and private can carry out abortions. You can get an abortion at Medic Clinic Polokwane. But, prepare to pay handsomely. Zebedelia and Makweng do carry out free early abortions. Remember this is a free service. Patience is the name of the game here. Government staff in hospitals are over worked. Keep that in mind if things do not go well for you. Private hospitals may be expensive. But expense is an issue that does not affect all over us across the board. Go there and try it out. Government hospitals are free. Public hospitals have one problem, the numbers of patients looking for help overwhelms them. That is why it gets tricky for them to help people who do not have serious issues. Pregnancy is not a sickness. And therefore it is not considered a very serious issue if you just need termination. But do not take my word. Go there. Our abortion centre in Polokwane will offer you cheap abortion but safe. We focus on helping you get your body back. That is what motivates us. We believe that every woman regardless of age should be able to choose when to have children. And therefore we have kept our prices manageable so that you get help. We are cheap but safe. We shall ensure you are healthy again and quickly. All clinics mentioned above offer pills as their starting abortion offering. 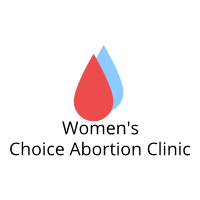 Women’s Choice specializes in medical abortion where a pill is used to end a pregnancy. We are therefore the right people to advise you on how to get the right abortion pill. If you are in Polokwane and surrounding areas then get hold of us for the abortion pill. We know what you need. We shall give you the right pills so that you terminate successfully. Pills must be given in the right dose and right type. Avoid very cheap pills you will not get the right thing. Lets us get you the right pills today in Polokwane. Our details are below. Talk to us. The clinics mentioned above are registered and therefore legal to carry out abortions. You are in the right hands. The clinics mentioned are safe. You will get the service and help you need during this trying time. The women’s abortion clinic in Polokwane that we run is the cheapest. Though we are cheap we ensure you get the right thing. You have a wide range of abortion clinics to choose from. It is possible to get free abortion at a government clinic in Polokwane. You can also get a surgical abortion at Marie Stopes or Medi Clinic. It is all choice and what you afford. The result will be a healthy you less the pregnacy. Everything is in your hands to decide. Need help to decide?